Where wild horses (celebrities and the occasion royal) roam, the New Forest in all its natural beauty is idyllic whatever reason or season you travel. It goes without saying Lime Wood is the destination of choice for all of the above. 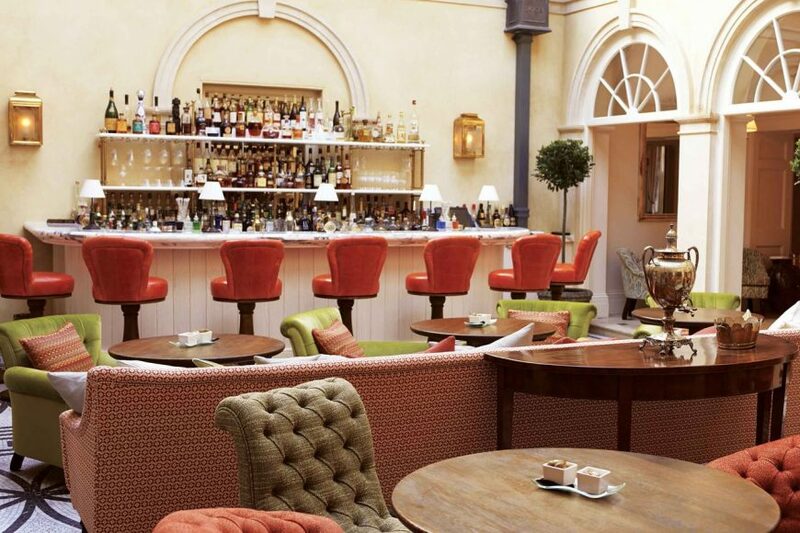 The boutique spa hotel, situated in Lyndhurst, is the best example of what modern English spa hotels have to offer. I mean, are you even living an Austen-esque country escape fantasy without the compulsory winding gravel drive that whimsically announces your arrival? 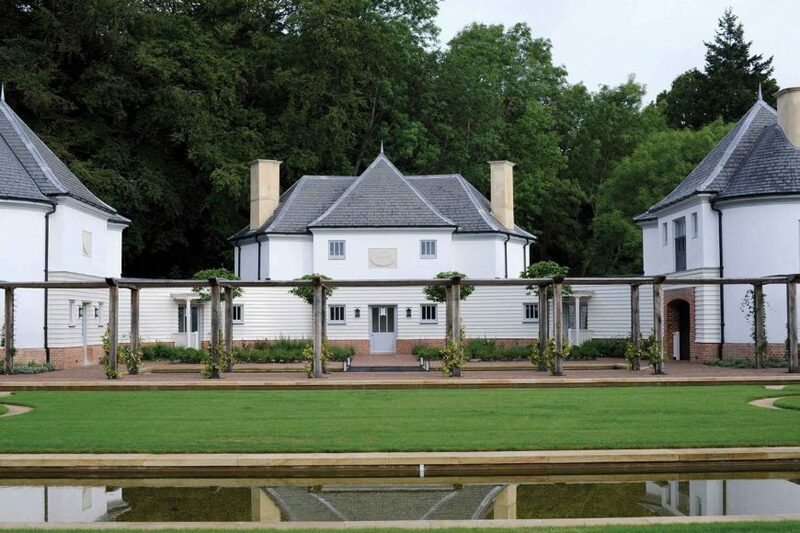 The swooping drive, accented by ‘Easy Now’ road signs, (perhaps warning of speed bumps or wild horses, but I like to think it offers you an insight into the peace and tranquillity awaiting you), is a perfect piece of theatre to reveal Lime Woods regency style exterior in all its imposing glory. However, from your first step across the threshold, you come to realise that this formidable country house is far removed from the assumed stuffiness expected of such grandeur. The interior is a welcoming eclectic mix of antiques, paying homage to its place in history, and bespoke contemporary pieces that add splashes of vibrant colour, texture and jovial personality. The staff are down to earth and without exception genuinely passionate about their roles and the overarching ethos of Lime Wood. It’s the happy marriage of understated elegance and the luxury service that makes it the go to choice for those in the know. I kid you not I bumped into an A list movie star in the boot room within 2 minutes of check in, selecting a Hunters from their extensive collection. How perfect is that story on all levels? Even without everything the main house has to offer, I would walk from London (barefoot, over hot coals, or whatever biblical challenges sent my way) for the spa alone. Set over 3 storeys, Herb House seamlessly incorporates the beauty of its surroundings with luxurious craftsmanship and the very latest hi tech offerings. 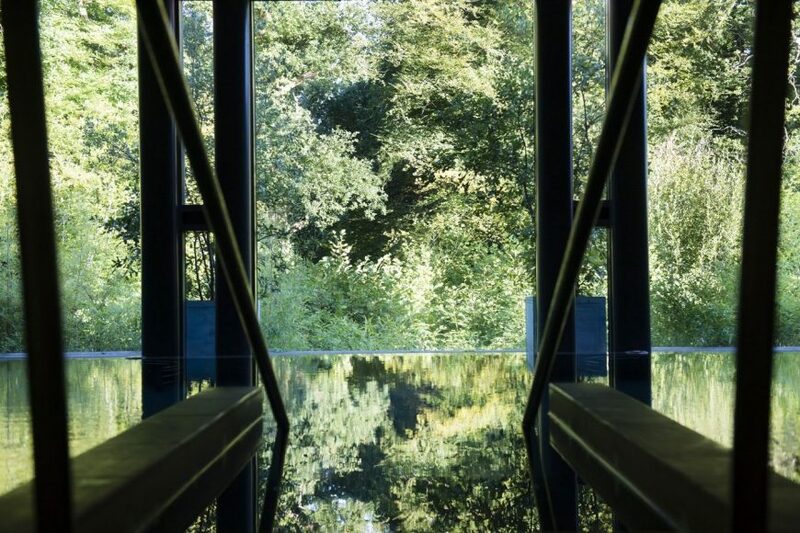 Special mention goes to the indoor Hydro Pool whose infinity edges and endless windows invite in the forest scenery, offering a place for meditative relaxation or at very least the opportunity for the perfect Instagram picture, depending on your disposition.Herb House is any spa enthusiasts dream with hot pools, thermal rooms (the Forest Sauna, the Steam House, the Mud House, the Caldarium) and the Hands and Feet Room for manicures and pedicures. The private soak baths in changing rooms are reminiscent of decadent bedroom suites fit for royalty (be it of Hollywood or Winsor descent). Whilst having oodles to offer even the most active of spa-goers, it retains the attention to detail and intimacy of a boutique experience. I am a huge fan of what I am newly coining the ‘destination gym’, thankfully the leisure industry is getting savvy, no long are their gyms depressing afterthoughts tucked away unloved in a grim basement corner. If I am going to be so saintly as to work out whilst away, I deserve a heavenly view. Herb house delivers just this, looking over the roof top herb garden and a little further afield majestic scenes of the New Forest, somehow the workout felt easier. I have a romantic notion it was the calming effects of the lavender wafting in through the open window. Beauty industry enthusiasts have been raving about Bamford for a while now, with their all natural organic ingredients they are fast (and deservedly so) taking over the luxury market as we turn away from parabens and illegible ingredient lists. Herb House has the honour of being the first spa outside of their original Gloucestershire home to be able to feature their treatments. 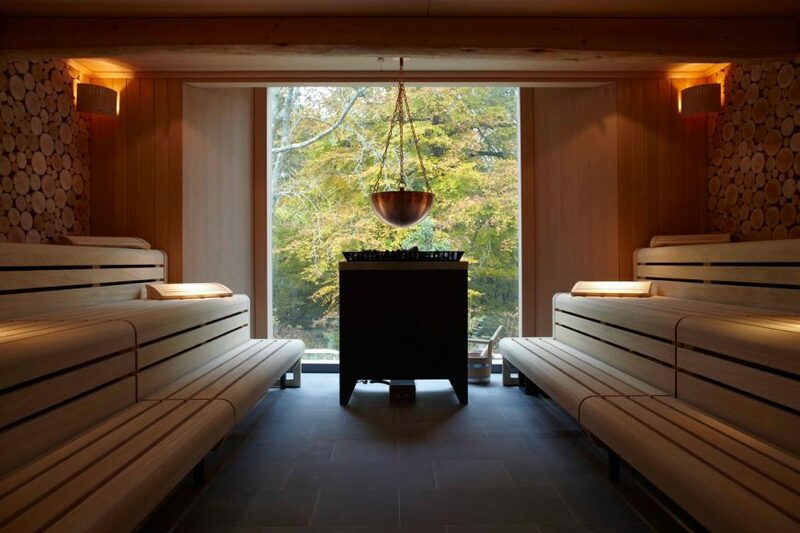 As their biggest fan, naturally I chose the Bamford Body Signature Treatment, which was a whopping great 2 hours of pure essential oil powered bliss! Starting with a full body exfoliation using Bamfords Body Polish (the aromas of rosemary, lemon and cedar offer a balance of invigorating and soothing notes), followed by a full body massage for which you select your own oils to best reflect your mood. The whole experience culminates in the soothing head massage; I challenge you to leave the snugness of the treatment room without a blissed out smile and that happy ever so slightly spacey look behind the eyes. 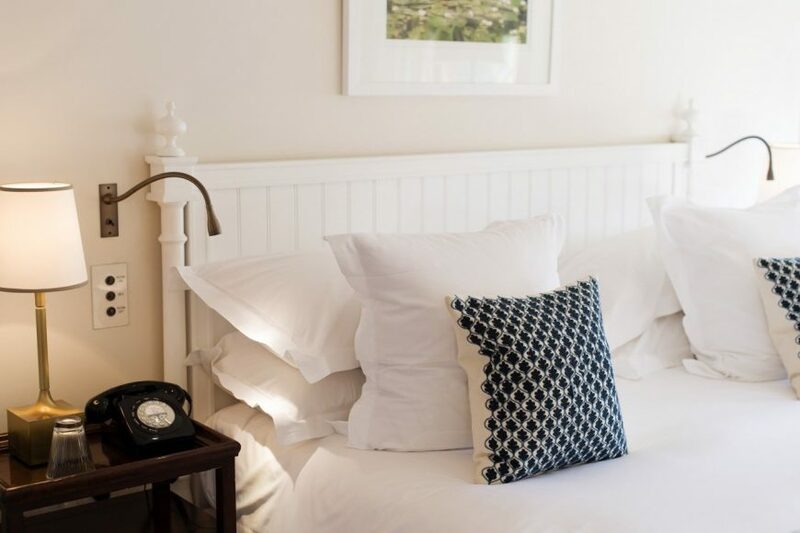 The Lime Wood team know about the importance of first impressions, on my arrival to the Coach House 2, not only was the fire already roaring, but we entered to the dulcet tones of their specially selected playlist, huge ticks on all sensory levels. The heart of Lime Wood is their restaurant, Hartnett Holder & Co, a deliciously dark and sumptuous affair. The menu is a lovingly curated selection of locally sourced dishes; they are proud to boast their own forager, who scours the forest for the freshest and finest produce. As always paying homage to their environment, the menu is respectfully influenced by the season with a touch of Italian flourish for good measure. 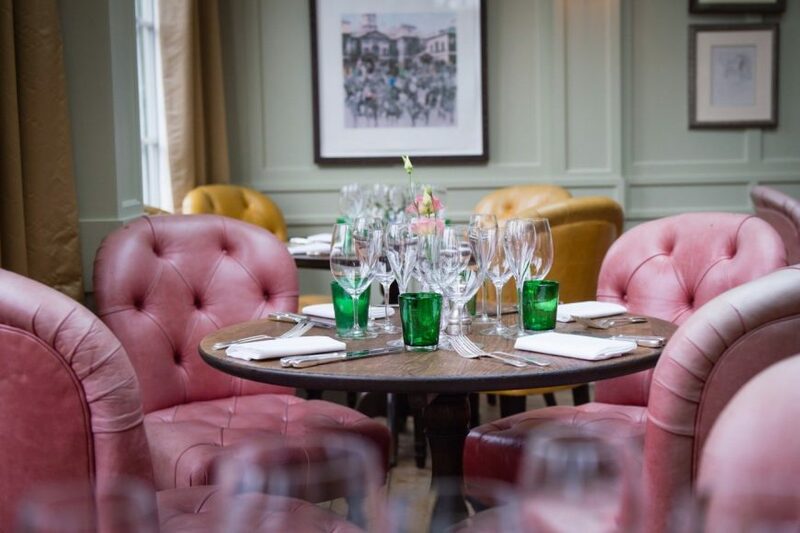 Again, this is where the Lime Wood team excel themselves in terms of service, be it talking you through the day’s specials or the rather extensive gin menu in the courtyard bar (not to be missed), such knowledge and enthusiasm is second to none. It is very much their fault you go for the extra pudding or that indulgent extra martini after dinner. Given the quality of every ingredient and craftsmanship in its construction it’s always worth it. Borrow a pair of Hunters (celebrity experience not necessarily included but there is a good chance) and walk out into the New Forest or borrow a bicycle. Be sure to ask the concierge for a map, as with all their services, it will be specially curated to your needs and ability (or how many of last night’s cocktails you want to atone for). From the pouting lips of Mick Jagger as succinctly as I could put it myself, when it comes to Lime Wood wild horses could not drag me away.